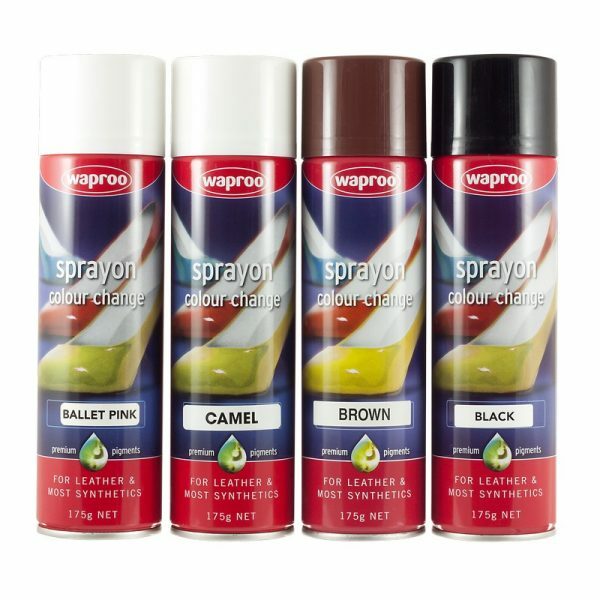 A premium pigment based aerosol. 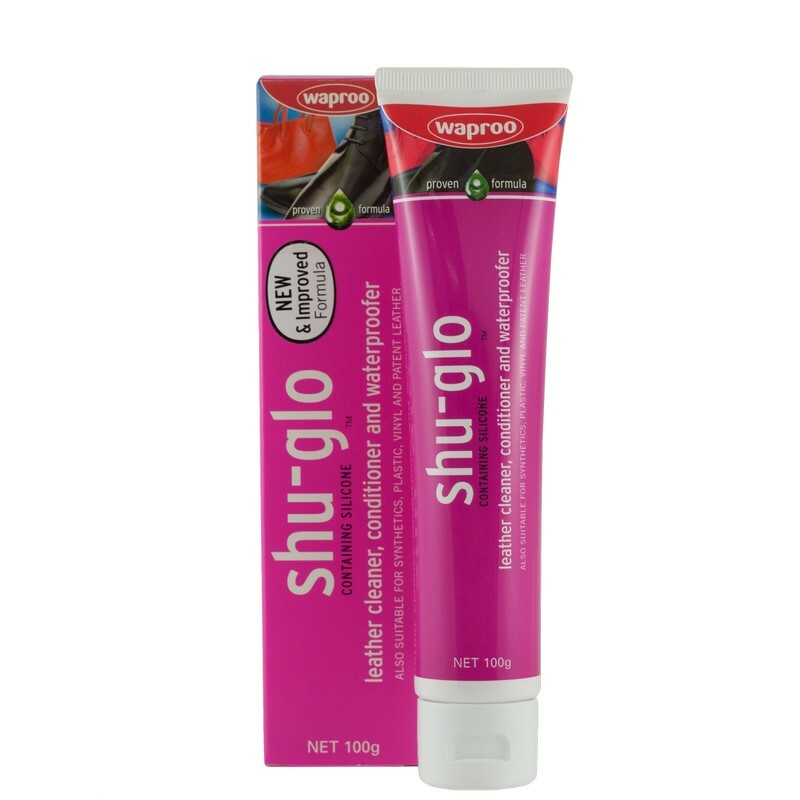 Tightly pack inside of article with newspaper to eliminate creases and wrinkles. 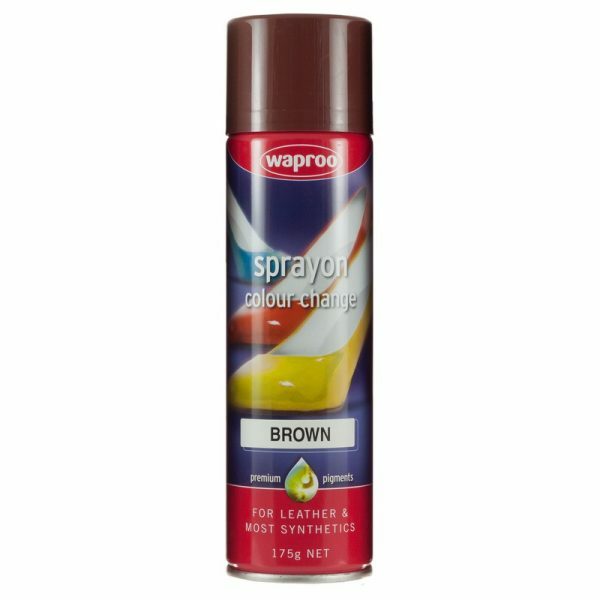 Clean surface and deglaze leather with Waproo Stripper. 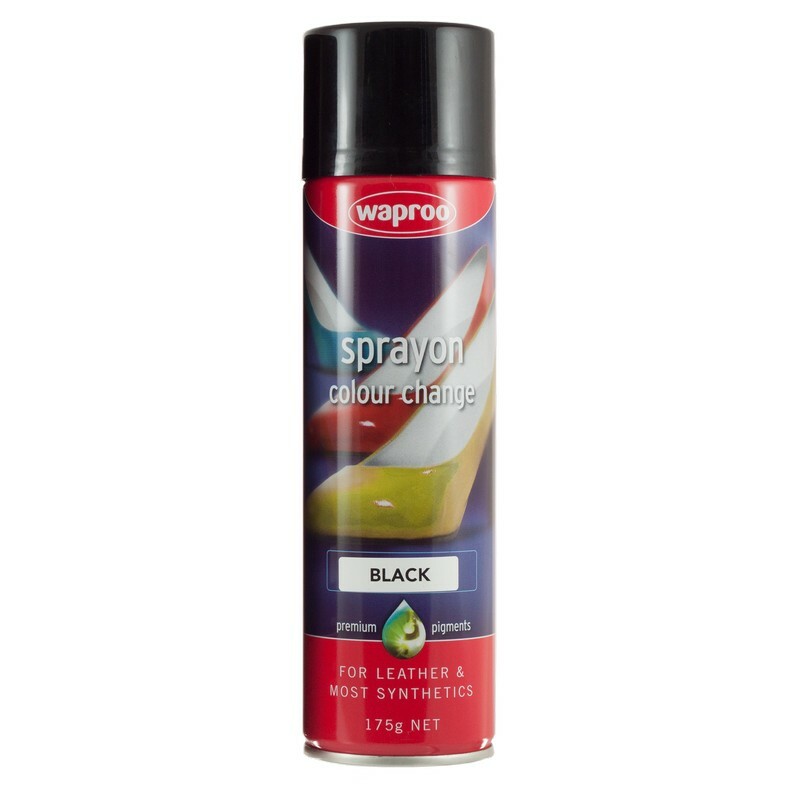 Hold the article over a sheet of paper and spray along its full length a light misting first coat in short bursts from a distance of 30cm. If necessary apply a second thin coat. 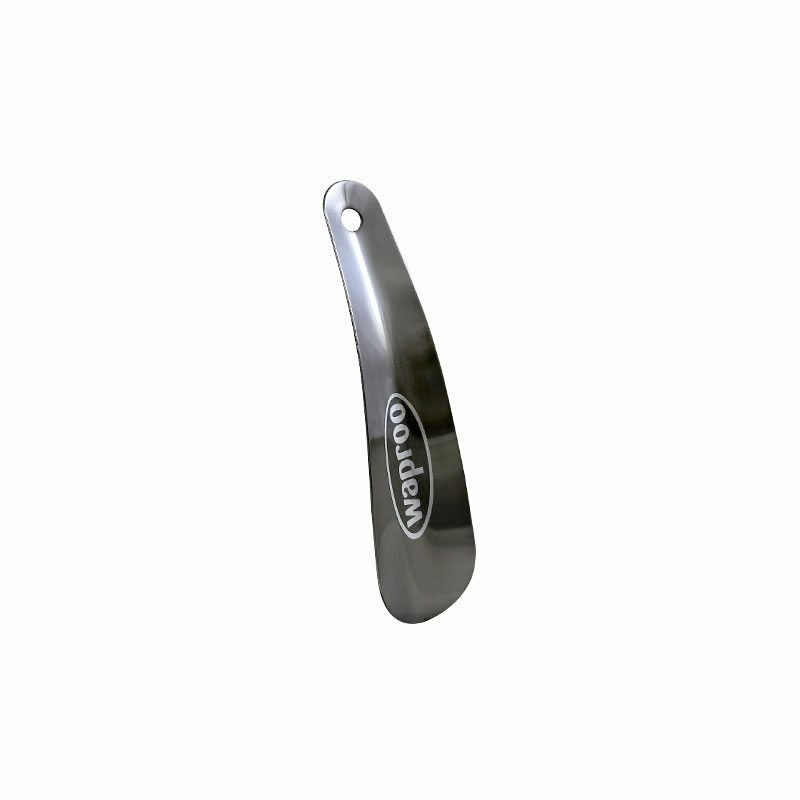 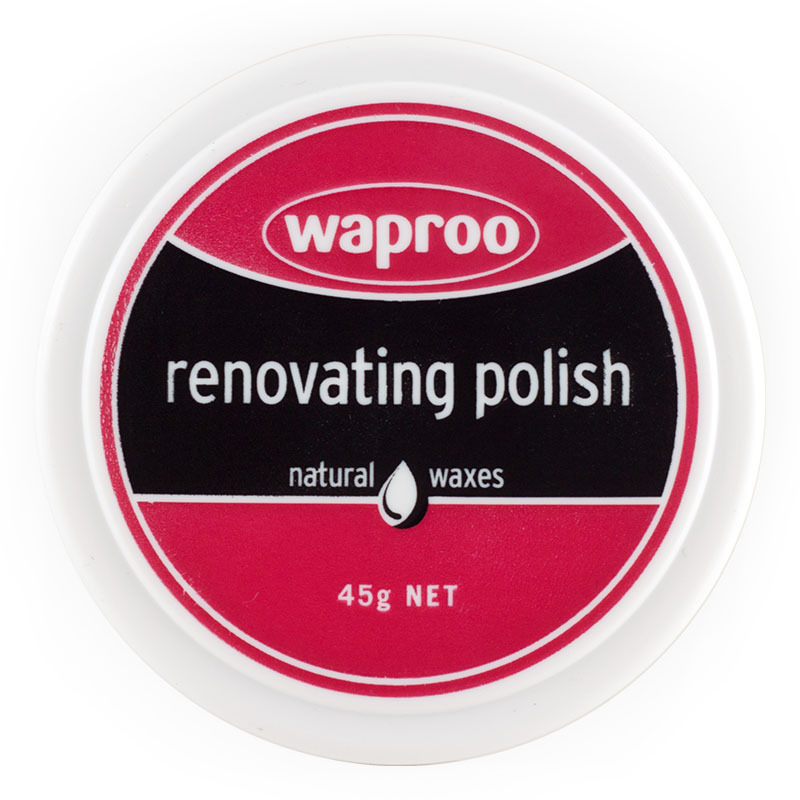 Allow to dry then polish with Waproo Renovating Polish of appropriate colour. 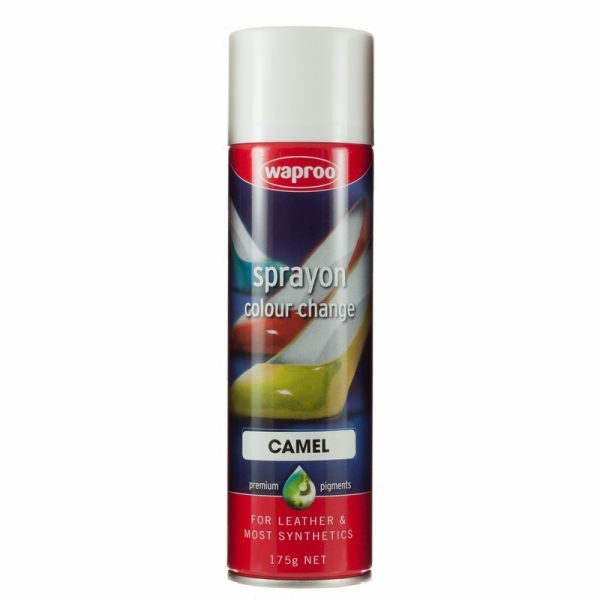 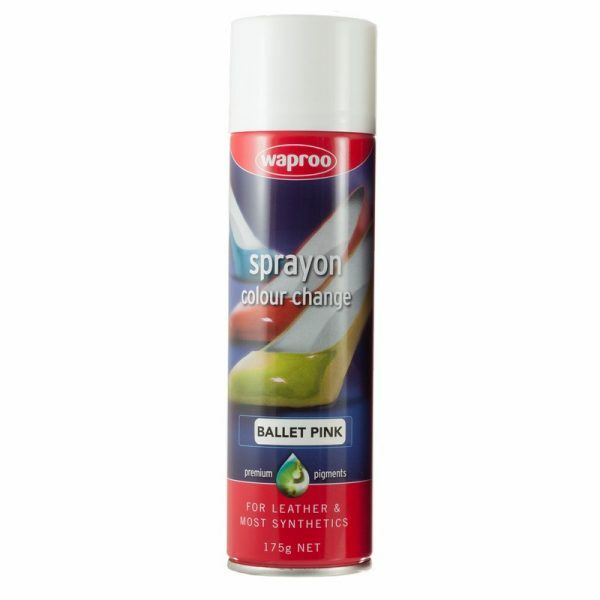 After use, turn the aerosol can upside down and spray for one second to clear the spray nozzle.